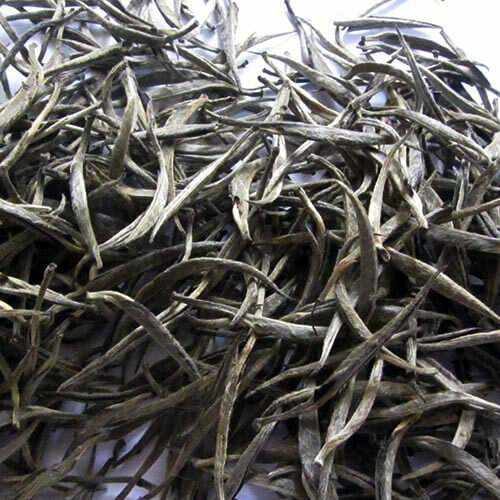 We offer Wholesale Green Tea. Our Kilmetfort Silver Silver is the king of teas. The unopened tips of the tea leaves are picked by experienced puckers at the earliest hours of the morning and are naturally cured. The tips are long and are covered with minute silver hair. It produces a bright liquor with nearly no colour. It has a pleasing floral aroma and a refreshing, complex sweet taste. The taste lingers long after the cup is over. It brings a sense of calm.